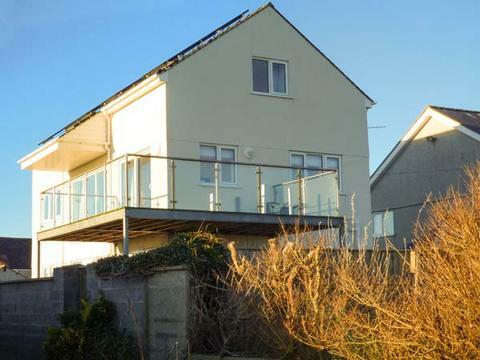 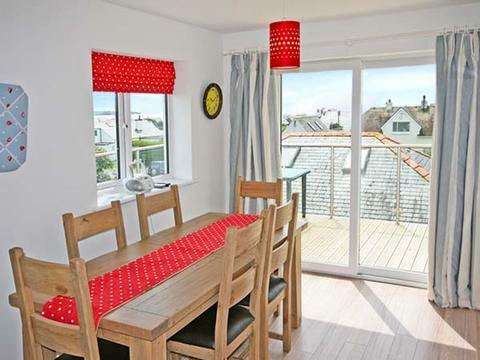 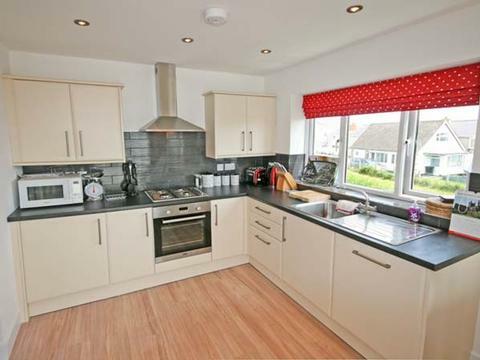 A lovely, detached house in the centre of Rhosneigr, sleeping eight people in four bedrooms spread over the ground and second floors; the two on the ground floor both benefiting from en-suite facilities. 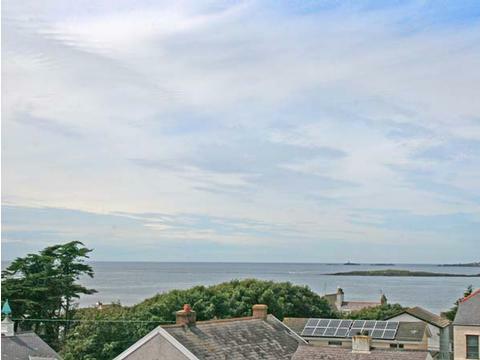 Rhandir Mwyn is a wonderful, detached house in the centre of Rhosneigr, on Anglesey. 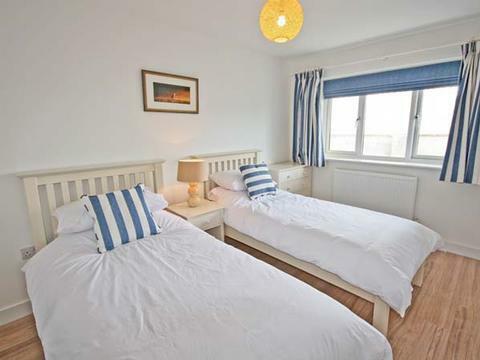 With four bedrooms, a king-size double and a twin on the ground floor with en-suites, and a king-size double on the second floor, one with sea views, it sleeps eight people comfortably. 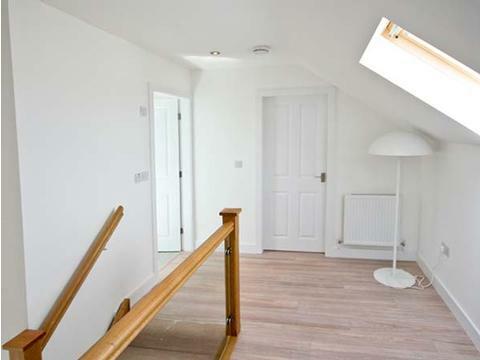 There is also a second floor shower room, and a ground and first floor cloakroom with basin and WC. 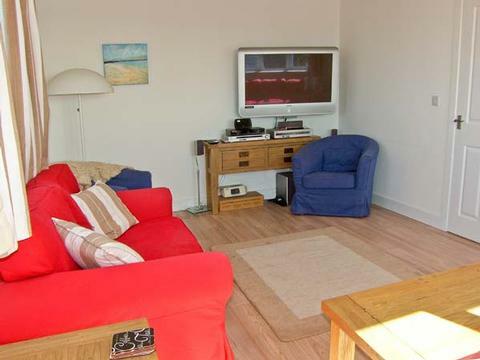 On the first floor there is a well-equipped fitted kitchen with dining area with doors to the large balcony, and a comfortable sitting room. 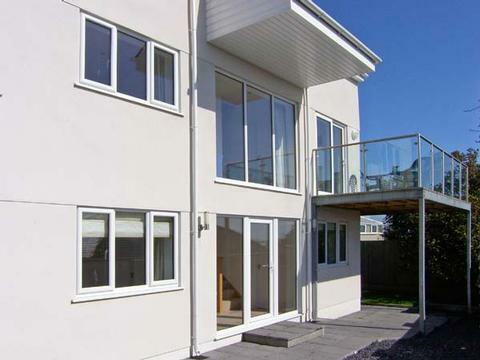 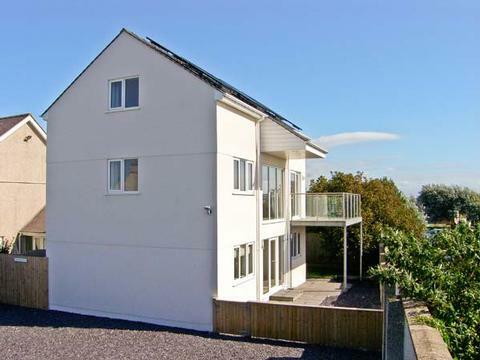 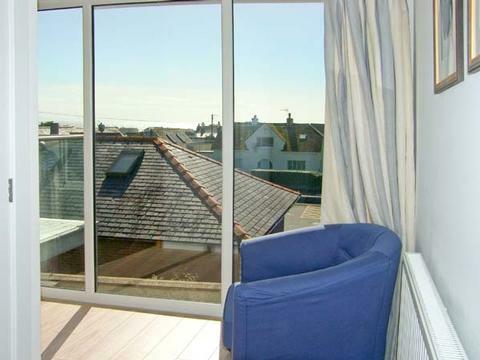 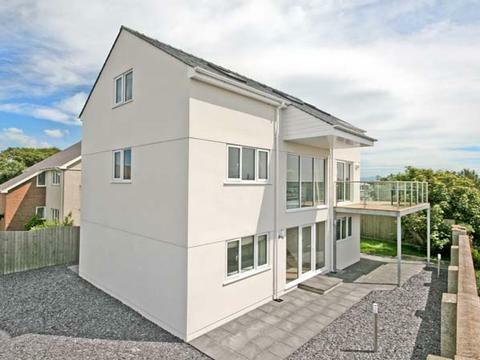 Outside, there is an enclosed rear garden, and the first floor balcony has furniture and enjoys sea views. 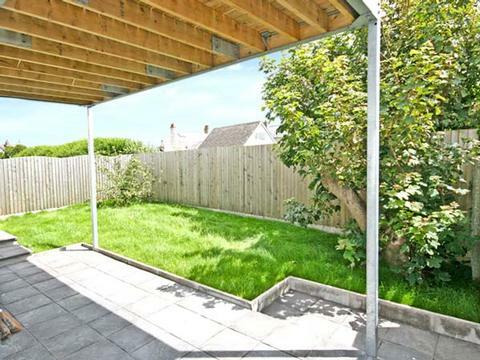 There is also off road parking for three cars and a boat. 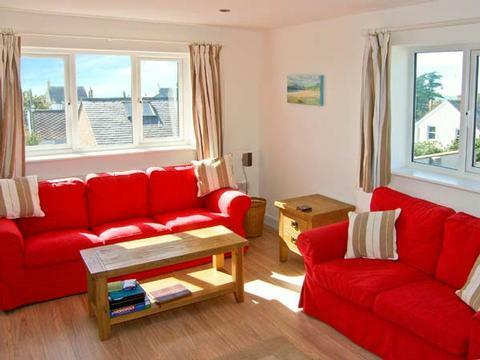 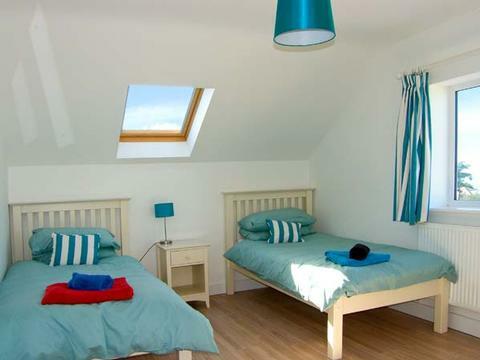 Rhandir Mwyn is a great holiday home for enjoying a seaside break. 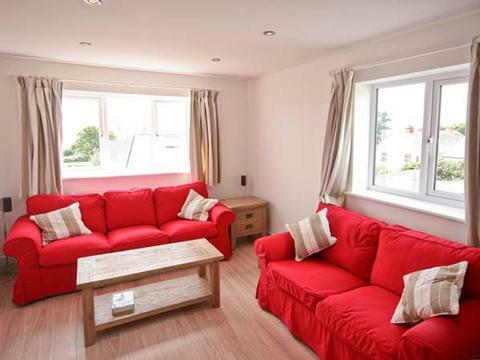 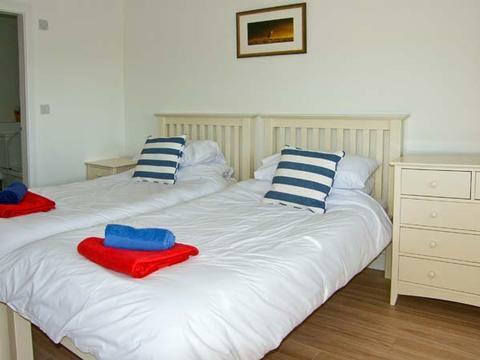 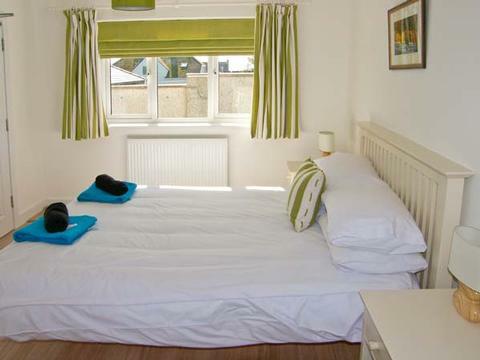 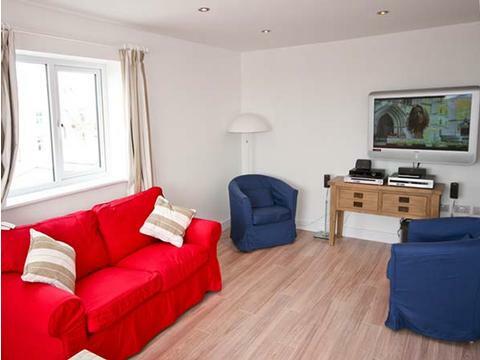 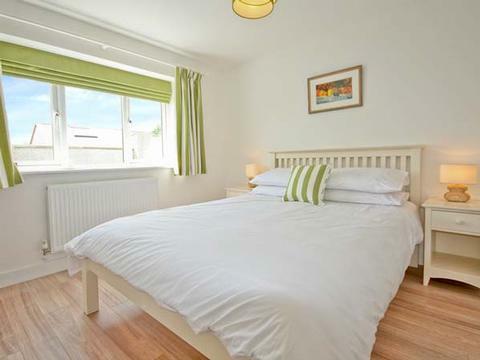 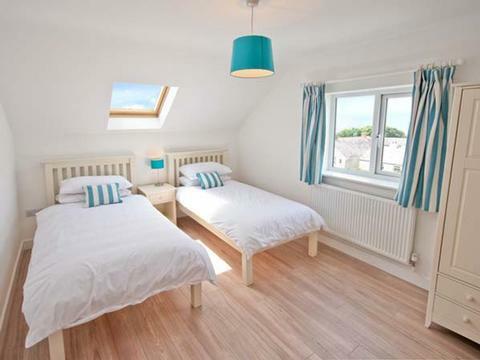 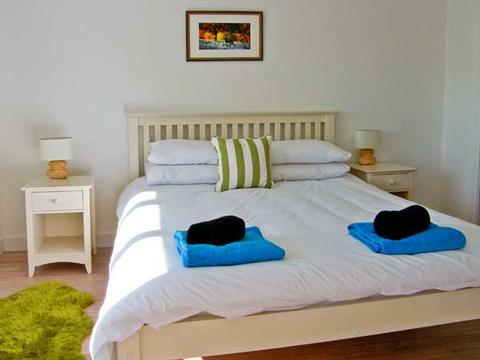 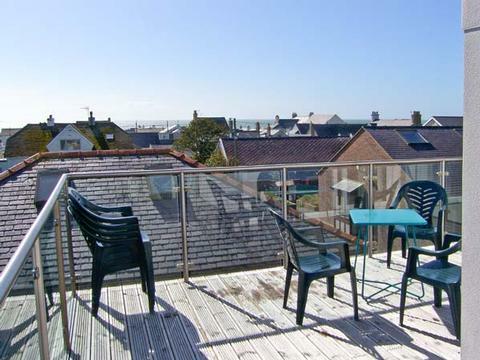 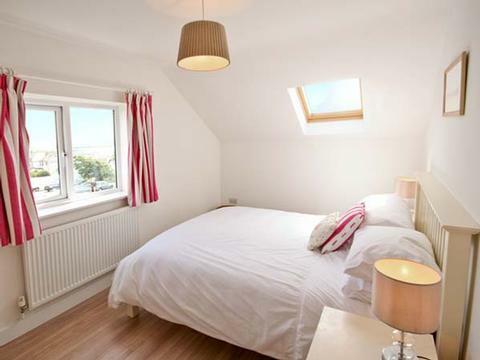 Contact Rhandir Mwyn Self Catering Accommodation Rhosneigr Wales > for Enquiries and Availability.